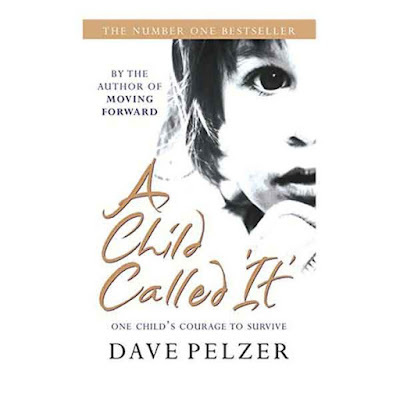 A harrowing, yet inspiring true story of a young boy's abusive childhood, from internationally bestselling author Dave Pelzer. Dave Pelzer was brutally beaten and starved by his emotionally unstable, alcoholic mother, a mother who played tortuous, unpredictable games - games that left one of her three sons nearly dead. She no longer considered Dave a son, but a slave; no longer a boy, but an 'it'. His bed was an old army cot in the basement, his clothes were torn and smelly, and when he was allowed the luxury of food it was scraps from the dog's bowl. The outside world knew nothing of the nightmare played out behind closed doors. But throughout Dave kept alive dreams of finding a family to love him. This book covers the early years of his life and is an affecting and inspirational book of the horrors of child abuse and the steadfast determination of one child to survive. The most important question we can ask ourselves is: what kind of life is the best? This is the same as asking: How does one give meaning to one's life? How can one justify one's existence and make it worthwhile? How does one make experience valuable, and keep growing and learning in the process - and through this learning acquire a degree of understanding of oneself and the world? A civilised society is one which never ceases debating with itself about what human life should best be. Some would, with justice, say that if we want ours to be such a society we must all contribute to that discussion. This book is, with appropriate diffidence, such a contribution. 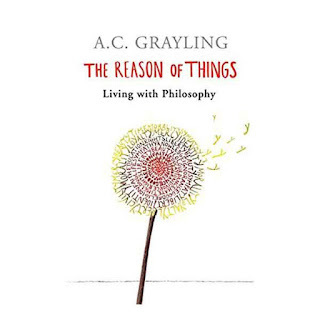 It consists of a collection of Grayling's regular 'Last Word' columns in the Guardian. This time topics include Suicide, Deceit, Luxury, Profit, Marriage, Meat-eating, Liberty, Slavery, Protest, Guns and War.